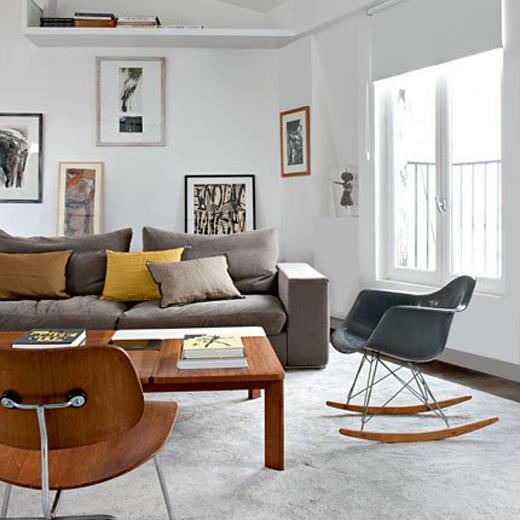 Something different on the blog: interiour inspo! My man and I are working in our new home 24/7, but we also need to buy new furniture! So flicking through pinterest, and surfing best lifestyle and design blogs is now a daily activity. 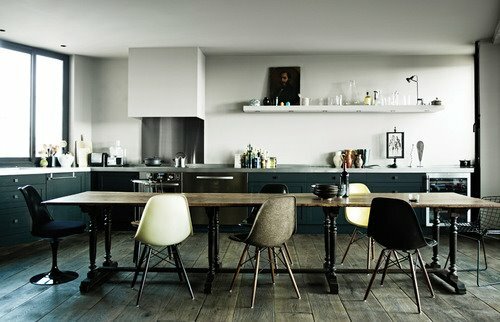 Last weekend we decided on our new chairs, it's gonna be the Eames DAR chair in white (see picture #3). Designed by Charles & Ray Eames, 1950. Totally love the simplistic and time-less design. Have you got some more interiourdesign tips for us? Please contact me! Awesome interiors! I love the style! Love that kitchen in the second picture - we're looking at buying our first place soon so I'll have to hit you up for your best diy tips soon too! 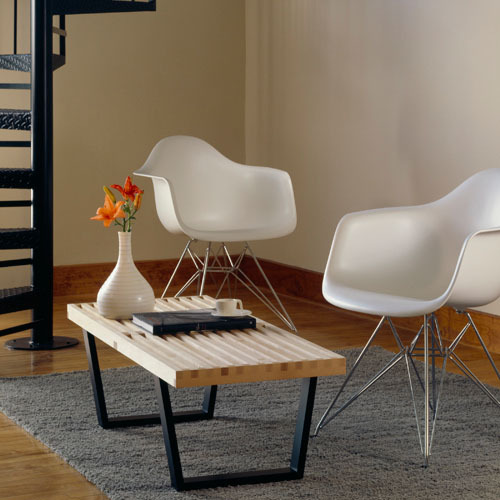 Charles and Ray Eames furniture designs has a great significance in creating a beautiful interior. Thanks for sharing these beautiful images with information.Nice topic.